One key aspect of an excellent passive income producing portfolio is that it must be well-diversified. With almost all privately owned companies trading on one stock exchange or another, diversification, both geographically as well as among industries, isn’t a problem for most dividend growth investors. Real estate, however, is one of the key areas that used to be difficult to capture for most investors, but not anymore. Enter the Real Estate Investment Trust or REIT. Real Estate Investment Trusts are companies that own and operate income producing real estate, and distribute most of that income to shareholders for tax purposes. 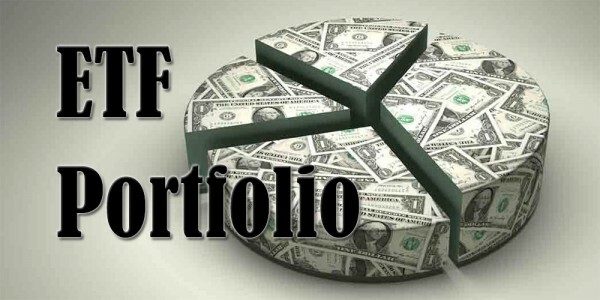 Many long-time dividend growth investors boast at least one or two REITs in their portfolio, mainly because it offers them easy exposure to real-estate and because the trusts often yield quite well compared to the rest of the market. Although the more popular REITs are located in the USA because of their monthly distributions, the same corporate structure also exists in Europe. For example, in Belgium REITs have been known under their former French name Sicafi or Société d’investissement immobilière à capital fixe publique for years. Recently, much of the legislation on Regulated Real Estate Companies has been harmonized by the EU to the extent that REITs are popping up all over Europe. Together with Befimmo (EBR:BEFB) and Cofinimmo (EBR:COFB), one of Belgium’s more well-known REITs is Home Invest Belgium (EBR:HOMI), the first private initiative regulated real estate company for residential housing in Belgium. 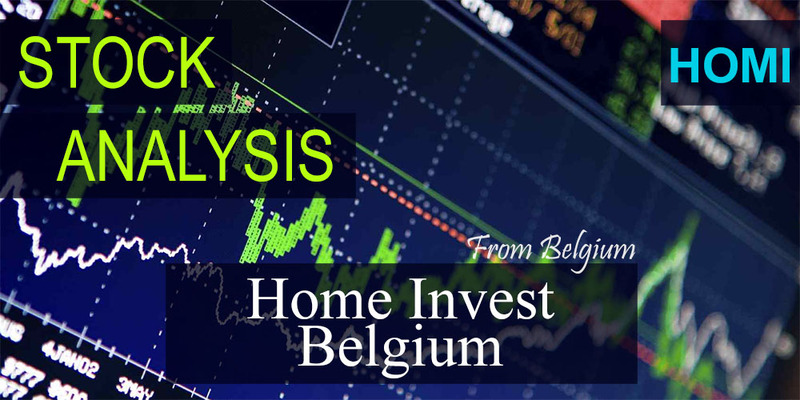 As a purely residential player, 74% of Home Invest Belgium’s assets are apartments and houses that generate a stable income, that can easily be sold per unit, and that generate capital gains over time. HIB moreover strongly focusses on the Brussels region because it believes it’s an enormous growth area in the coming years. As such, the majority of the REIT’s new buildings are located in Brussels. Home Invest’s market cap currently stands at €260 million and it is mostly owned by the Van Overstraeten family and AXA Belgium. Together they own almost 47% of the shares, with the other 53% free floating on the NYSE Euronext Brussels stock exchange. With a daily average trading volume of about 800 shares it shouldn’t be too difficult for both Belgian and international investors to purchase a small position in the REIT even though the spread might be relatively high. Investors looking for real estate opportunities will agree that Home Invest Belgium’s growing funds from operations (FFO) metric looks attractive. Furthermore, over the past few years the REIT also managed to reduce its FFO payout to just over 80%, down from 95% in 2010. Together with an occupancy rate of 95% and low debt ratio of just 38%, there is lots of room for future growth. Some potential headwinds this Belgian REIT might be facing are a negative impact on rental market demand, a drop in occupancy rate, and the loss of its REIT status. However, the 2013 financial report shows that Home Invest closely monitors these risks and has put corrective measures in place. Another issue for all Belgian real estate companies could be unfavourable tax regime changes, although that is rather unlikely with the newly seated right-wing federal government. 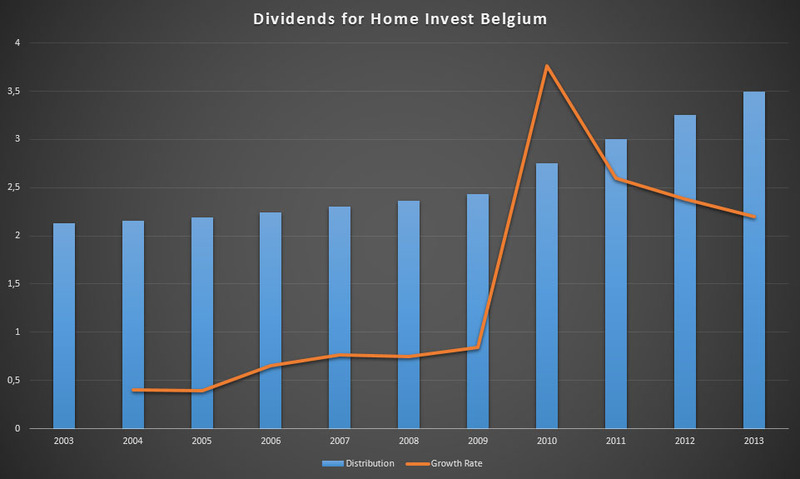 Because new legislation requires an 80% payout ratio for REITS, which is up 20% from a few years ago, Home Invest Belgium significantly increased its dividend distributions the past few years. A couple of years ago the REIT increased its dividend payment about 2.8% on average, but the past few years distributions have grown by almost 10% on average. For the dividends of financial year 2014 the board of directors believes in renewed upward momentum. 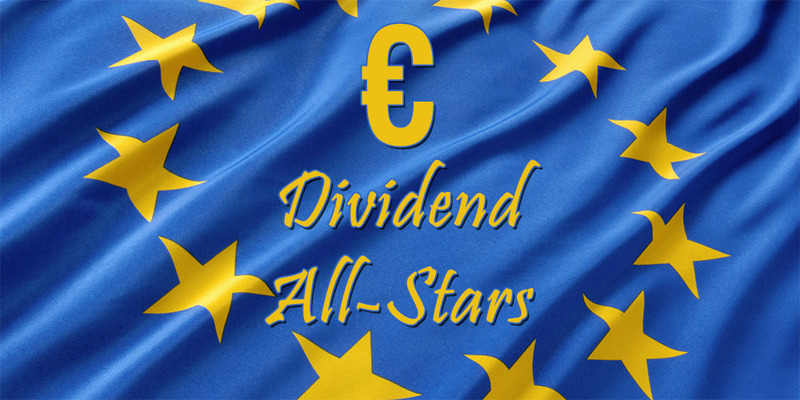 Currently Home Invest Belgium yields 3.46%, which amounts to €3.5 in gross dividends per share at the current share price of €86, which is close to its 52-week high. Because REITs are treated favourably from a tax perspective in Belgium, the income tax on dividends is only 15% instead of the usual 25%. One major downside to the REIT’s dividend policy is the yearly payout, which slows the compounding effect. 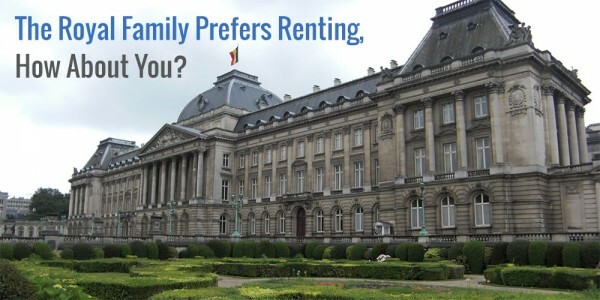 When considering all of the above, it becomes quite clear that there’s a lot to like about Home Invest Belgium. On the one hand, the REIT is able to present sound financial fundamentals because of its efficient operations. On the other hand, there are some systemic risks inherent to all real estate investment vehicles, such as unpredictable changes in market demand and legislation, that could hamper HIB’s future growth. On top of that, Home Invest is a rather small company when comparing its market cap to Belgian industry leader Cofinimmo, which is valued at €1.8 billion. Risks associated with its size range from a high supply and demand spread on the stock exchange to competitive disadvantages. As a result, many institutional investors might not be interested in HIB. There’s an upside to these disadvantages, however. First, because the general public doesn’t know much about this REIT, only investors taking the time to dive into the financial nitty and gritty are likely to become fellow shareholders. As such, management is much more likely to put stringent reporting and transparent early-warning mechanisms in place that help keep the company on track. Second, even though HIB doesn’t enjoy the same advantages as large corporations, its higher flexibility also offers many avenues of growth. It’s far easier to grow exponentially when you have just one rental property under management than a thousand, for example. How would you feel about owning a rather small REIT with a decent dividend yield in your portfolio? I know that many dividend growth investors are put off by Real Estate Investment Trusts after the recent debacle at American Realty Capital Properties (NYSE:ARCP), but these two companies hardly compare, of course. 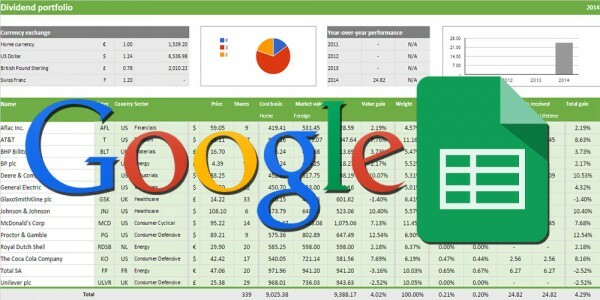 Is the extra effort of keeping tabs on the performance of an investment this size worth it to you? What a coincidence! I’m also looking into the Belgian REIT’s. I think I will opt for WDP and Home Invest/Care property invest. Currently I own only real estate trough Ageas which is the biggest share holder of Ag Insurance which owns Ag Real Estate. Good choice for a first Belgian stock. WDP also looks like an interesting play. Are you sure that it’s a REIT in that it applies for the 15% income tax? That would make it an even better investment than it already is. I’ll also look into Care property invest too. I’d love to won Ageas, but I’m not sure about the consequences of the current litigation against them. Do you have any thoughts on the matter? I love REITS! They make me feel a landlord without actually owning and maintaining the properties. Besides that the world always needs office space, retail space and housing. I have a large position in Realty Income (O) and currently researching Digital Realty (DLR) and HCP because I feel those two REITS are also great. Unfortunately we have no good REITS in The Netherlands so no real estate in my home country for me. You hit the nail on the head! The beauty of REITs for me is that they don’t require any active participation on my part whereas you’d have to be available constantly as a real landlord. Realty Income definitely is a great pick for a US-based REIT. I’d love to add them to my portfolio if the prices comes down a bit. I’m not entirely sure it’s a Dutch company or even a fully fledged REIT, but you might want to look into Unibail-Rodamco (UL) on Euronext Amsterdam. I have them on my watchlist, but have to do some more digging before I can form a proper opinion. The dividend growth is great though! Great analysis on this REIT. 🙂 Interestingly I’ve been researching western European REITs lately because I want some real estate exposure outside of North America. So I’m glad you posted this. 😉 Both Belgium and Germany appear to have stable real estate markets. HIB sounds like a decent long term investment. It’s not big, but is still larger than many smaller REITs in Canada. Good thing Van Overstraeten and AXA doesn’t own more than 50% of the shares. There can be management risk if a few individuals have too much control over a business. I’m not entirely sure on account of Germany, but I believe you’ll be hardpressed to find a more stable housing market than Belgium’s. Prices have only ever gone up and people here consider it the safest ‘investment’ of all. As such, everyone hurries to buy their first home once they leave their parents. HIB isn’t big, but it’s not that small either. But it won’t be hard to either buy or sell shares when you’re working with a limited cash flow like mine. I didn’t know Canada had so much small REITs, I’ll have to look into that. Maybe I can learn something from the risk management they implement. I’ve no problem investing in a small company like this, I really like small-caps, as long as they’ve got a few hundred trades per day, or more, and of course the figures need to be right. You’re right that a few hundred trades per day should be fine, especially for a relatively stable business like this. HIB would be my smalles investment by a long shot, so I’m actually excited to see how it performs compared to the big ones out there. I bought some Warehouses De Pauw (WDP) shares about a year ago as a defensive investment. One of the only two Belgian stocks in my portfolio, the other one is Van de Velde (VAN). Both aren’t really what I’d consider dividend growth stocks but they’re pretty defensive and pay a nice dividend. Geblin also mentioned WDP, which seems to be a pretty great company! I heard of them before, but never really looked into their business model. Quite astonishing that they manage a 97% occupancy rate. You’re right in that they’re not really strong dividend growers, but if you look at my portfolio I also own quite a lot of companies that pay a hefty dividend, but don’t grow it as much anymore. I think a balance between the two is necessary. Glad I could teach you something new! Good luck researching REITs and adding them to your portfolio. They demand quite a lot of work, but once you’ve figured them out it’s really easy to understand their performance over time. I’ve dabbled in and out of REITs for a number of years now. For a while I was in a REIT that paid a dividend of about 18% annually but I only enjoyed that for about a year before I quickly sold the stock. At the time I sold it because a lot of the REITs I was looking at were tied very heavily with interest rates. They could leverage their holdings more when interest rates went down, which happened quite a bit during the 2007 crash. But once there was even talk of interest rates rising again the stock plummeted as people jumped ship knowing that the current dividend could not be maintained. I was lucky to get out when I did so I didn’t really take any losses, I was just able to take in the dividends for about a year. I was also burned in the whole ARCP thing too, but I don’t think anyone could have seen that one coming. I just decided to cut my losses and put the money elsewhere instead. Right now the only REIT I have is in Realty Income Corp (O) which is a pretty solid performer that doesn’t have as much of it’s outlook tied directly to the current market interest rates, so that one appears to me like more of a long term hold for me. Wow, 18% in dividends. That means you’d make your initial investment back in under six years! I can imagine such a high dividend not lasting long. Don’t think any business can sustain such a high cash outflow. Too bad you got burned in ARCP too! You’re right that it was very difficult to see those problems coming because it was a managerial mistake. Only insiders must have seen the writing on the wall. I always believed Realty Income was a much better investment though, glad you also own that. Nice write up on a small Belgian firm you had been looking for, one which most Americans probably had never heard of too. As with a few people above, I am long O – Realty Income. I was looking at ARCP before it torched many investors and itself. REITs are a great way to get stock in a company and get invested in real estate at the same time. Personally, I’d like to add more REIT exposure – especially to my Roth (post-tax) account. REIT income is taxed differently in the USA as well, it is listed as an unqualified dividend (UQD) versus a qualified dividend (QD) from say an industrial or other company. Tax rate technically is whatever your bracket is, which is why a Roth is great to shield that income from tax in the US. You and me both were really lucky that ARCP collapsed before we joined in on its dividend bonanza! I believe O will do you well over the long-run and you’ll profit greatly from its business. I’ve always liked O more than almost any other US REIT. Thanks for clarifying the differnce between UQD and QD income in the US. I always knew there was a difference, but wasn’t entirely sure how that impacted your investments in tax-free or taxed accounts. Here in Belgium it’s taxed at 15% irrespective of what your labour income tax bracket is. In another coincidence, I made my first investment this month in Land Securities Group Plc, which is one of the top REITs in the UK. I’ll probably invest in another biggie too, British Land Co Plc, at some point. I wanted to add a few investment trusts to my portfolio (to go with the single one I currently own) and REITs seemed to be a good way to add some diversity. Hadn’t heard of any UK REITs thusfar. I’ve heard that the housing market has ballooning over there over the past few years, is that true? You’re right in that REITs are a great way to diversify your portfolio away from purely stocks and more into tangible assets like real-estate. That’s also one of the reasons why I own commodity and oil stocks. Even though you don’t directly own the commodities they deal in, you still get to benefit from their increase in price over time.